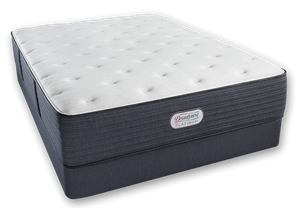 A Natura of Canada Greenspring Mattress for Very Heavy People. A Latex Topper for My Tempurpedic Mattress. Flipping over a Memory Foam Mattress and Adding a Plush Latex Topper. Natura of Canada Greenspring Firm Mattress and a Latex Topper to Relieve Severe Scoliosis. Back Pain on a Tempurpedic Mattress from Ashley Furniture. 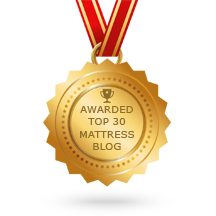 Pure Bliss 3″ Plush Talalay Latex Topper for a Duxiana Mattress. Pure Bliss Latex Topper on our Duxiana Mattress.